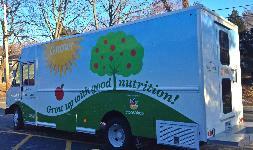 Connecticut Food Bank is helping low-income families with young children gain access to healthy food and nutrition education thanks to Stop & Shop's Our Family Foundation. Interested in volunteering on the "GROW!" Truck? We need volunteers to ride along and help with the newly launched program. 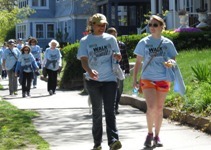 Walk Against Hunger registration coming soon! 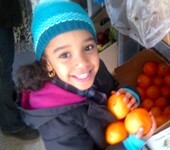 Online registration opens this month at www.ctfoodbank.org/walk. There are four locations to choose from this spring. It's January! 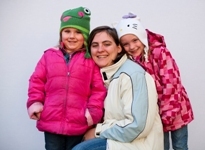 And it's not too late to make a New Year's resolution to help people in need all year long. Join our Harvest Club. You set up a contribution schedule (monthly, quarterly or annually) and your gift is automatically charged to your credit card. It's convenient - and next January, we'll send you a year-long receipt for your tax records.